The first time I rode a Bird scooter during a work-related trip to San Jose, California last year, I nearly fell off it twice in roughly 10 minutes. A few hours later and I managed to get the hang of riding an electric scooter. I found services like Bird and Lime a great way of making ‘last-mile’ transportation a little more enjoyable. According to a new report, it looks like Uber aims to take the burgeoning scooter rental market more seriously. The company is reportedly working to integrate autonomous driving sensor technologies into its electric scooters and bicycles, according to a recent The Telegraph interview with 3D Robotics CEO Chris Anderson. The ridesharing company is reportedly in the process of hiring new employees for a “micromobility robotics'” team that is set to be part of its Jump bicycle division. 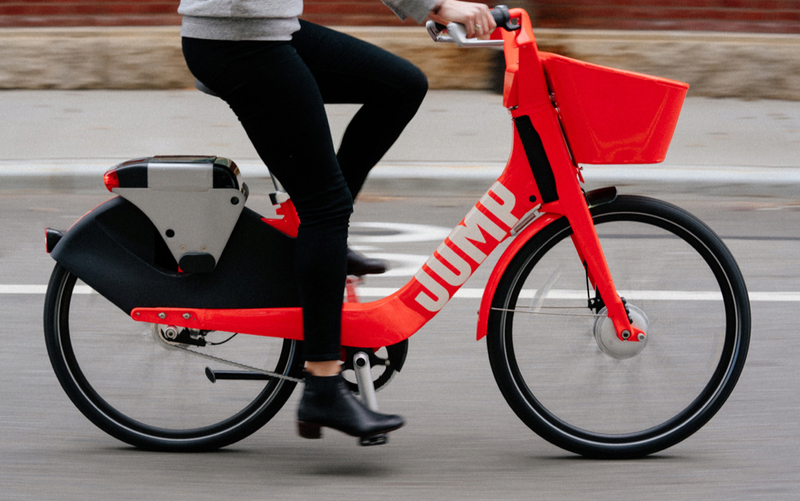 Uber acquired the bike and scooter rental startup jump last year and has continued to offer electric bikes and scooters under the jump brand. According to the report, Uber’s autonomous scooters and bicycles would be able to drive to rider’s locations and also dock on their own at charging stations. Regarding Canada, Bird has yet to make its way to a Canadians city, while Lime, the company’s main competitor in the scooter rental space, is running a pilot program in Waterloo, Ontario. I completely understand the concerns surrounding electric scooters, mainly that anyone with a driver’s licence can rent one, as well as the fact that people often drop them in the middle of sidewalks when they’re done with them. However, at this point it’s clear companies like Lime and Bird aren’t going anywhere. With that in mind, it’s likely better local governments find a way to work with scooter rental services rather than outright ban them.